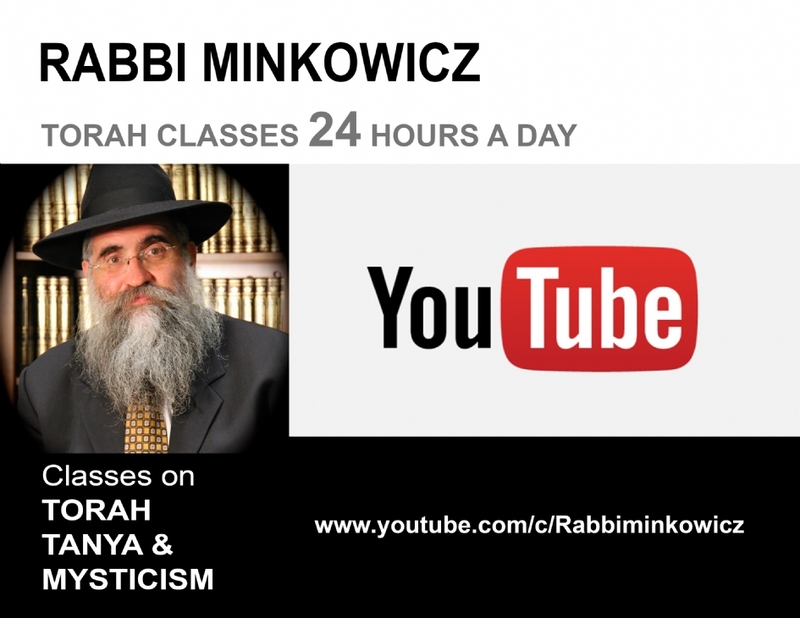 Weekly Tanya ClassPlease join us on Thursdays for a scholarly and insightful class on the Tanya. Details here. 'What is the greatest kindness of Hashem' ?